To continue the cycle of compassionate action, we broadcast unique and inspiring voices of the movement. Welcome to One Love Movement’s podcast & live show about people who amplify one love out in the world. An hour of truth where we talk about “staying human” in today’s world, gun violence, parenting, being adopted, speaking honestly & truthfully, fitting in (Michael even wrote a song addressing bullying in his new album, Stay Human II) and much much more. Watch on YouTube, an hour of truth where we talk about “staying human” in today’s world, gun violence, parenting, being adopted, speaking honestly & truthfully, fitting in (Michael even wrote a song addressing bullying in his new album, Stay Human II) and much much more. This man has saved 1,505 abandoned babies in Seoul over the past 10 years, as of Dec 17th, 2018. Meet Pastor Lee, founder of the “baby drop box”, a story about helping change the Korean culture around women through love & acceptance for all. Watch on YouTube. Kerri Walsh Jennings was the keynote for our 7th Annual Charity Yoga Event in 2018. Thank you Kerri for donating your time & love to being a part of our work to advance social justice for kids. We love you! We are so appreciative for your partnership. Kerri is a three-time Olympic gold medalist and one-time bronze medalist. She's up for gold in the 2020 Olympic Games and she's founded a movement, p1440 that inspires daily mindfulness and living every minute. Eric is one of the heart-centered thinkers behind the global community of yoga and fitness clothing brand, lululemon athletica. We talk about being magic, living your yoga off the mat and helping people become better humans. 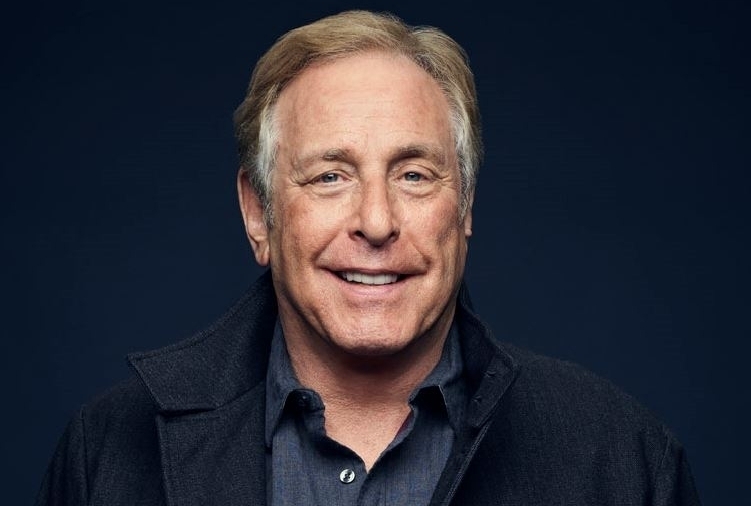 Meet Charles Roven, an Academy Award winning move producer behind blockbusters such as American Hustle, Wonder Woman, Batman Begins, Dark Knight. Chuck talks about the movie industry, success from using your intuition, and fun stuff like knowing Mark Wahlberg and Jennifer Lawrence. Natalie has inspired millions by just sharing her story about losing her house, being overweight and going through a divorce while pregnant. Natalie talks about overcoming the mind-chatter, the limited beliefs, and her life path leading her to specialize in weight loss . Enjoy this episode with the fun, light-hearted, Laura Sykora who is an internationally-known yoga teacher from New Jersey, who titles herself, "just a Mom". "I'm Yours"... the catchy tune we can't get out of our heads by the one and only Jason Mraz! Jason talks about pieces of his life to include high school, the making of "I'm Yours", how he proposed to his wife..... and much more! Seane's organization, Off the Mat Into the World, is the reason the One Love Movement exists today. I found my life's purpose through working with them back in 2011. Because of this it is with my most grateful heart ever that I present to you Seane Corn. I met Kathryn in 2014 and instantly fell in love with how real she was. It's easy to think that the people you look up to walk on water. Seeing Kathryn live out loud & true to herself has made her my hero for authenticity.